Arlington is a wonderful community, but a decrease in state and federal funding has hurt the town. For several years now, town leaders cut budgets and decreased manpower to keep their commitment to manage the town responsibly and not ask voters for another override for five years. Due to these hard choices the town made, the selectmen were able to wait six years before putting an override before the voters. Now it’s time for voters to decide. Here’s what’s at stake. Our police department currently has the lowest staffing level per capita in the metropolitan area. We will lose two police officers and three fire fighters without an override, likely resulting in longer response time for fires and other non-medical emergencies, fewer investigations and the deactivation of an engine company at certain times. It’s up to us to maintain safe levels of police and fire staffing. 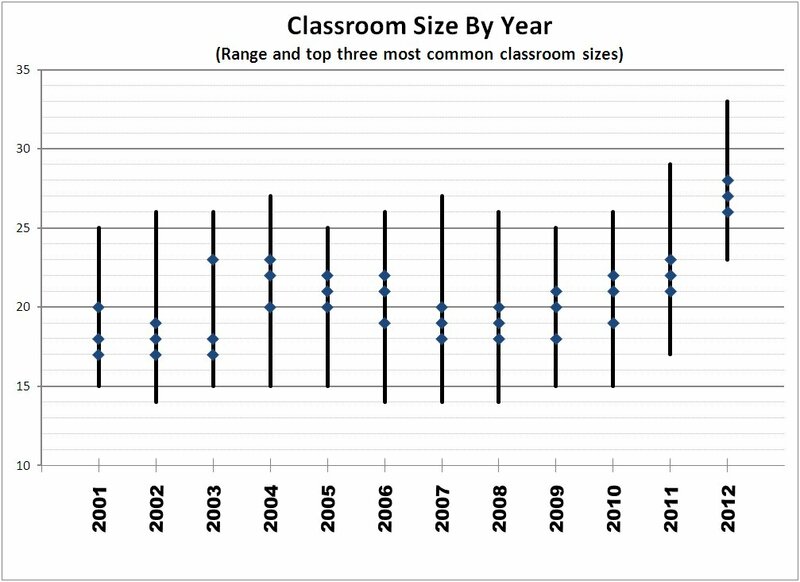 This year the school department cut 32 teachers or 7.5% of its faculty. Without an override, more teachers will be cut. 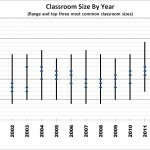 At the elementary level class sizes will average 27 and be as high as 33; at the secondary level, there will be an average of 31 students per class. The high school will have some classes with 40 students and will not be able to provide sufficient assistance to students who need extra academic support. Art, music, health, phys ed, reading and math support, and electives will be reduced or eliminated at all levels. It’s up to us to make sure Arlington students receive a good education. The DPW’s staffing has been reduced by two-thirds since 1990 and another nine positions will be lost if the override fails. There will be less road and sidewalk repair, less street sweeping and reduced park, field and cemetery maintenance. Eight of the positions we will lose would have been available for snow removal operations. It’s up to us to maintain roads and parks, trash and snowplow services. Staff and materials will be cut leading to reduced hours and fewer books, CDs, databases, newspapers and periodicals. Deep cuts will jeopardize the library’s certification, risking a loss of borrowing privileges through the Minuteman Library Network. It’s up to us to support excellent library services for all. Without an override, we will lose a part-time health inspector and funding for youth counseling. The Council on Aging will lose its half-time social worker, and the town may be unable to restore funding for transportation programs that are threatened by the loss of federal grant money. It’s up to us to protect our most vulnerable neighbors. Vote Yes on June 7. It’s up to us.